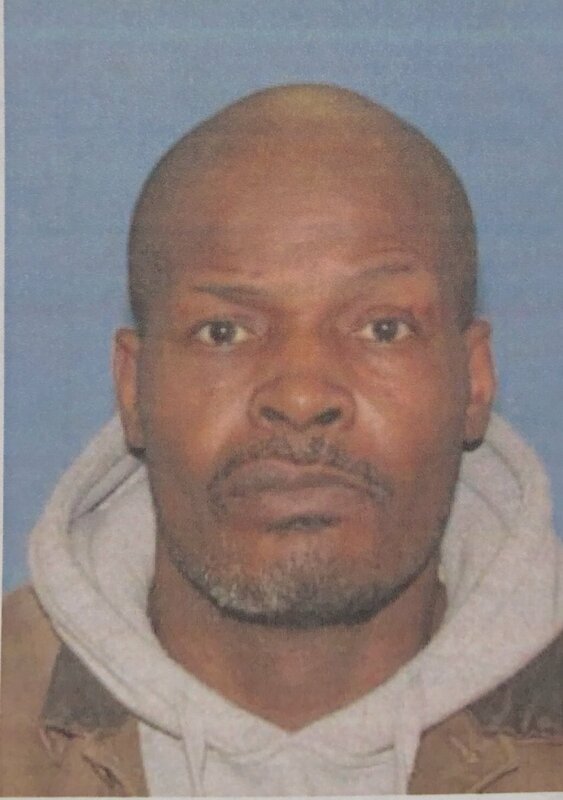 East Cleveland Police have taken a 50-year-old man into custody for his role in Sunday’s fatal home explosion in the 1000 block of E 125th St.
Christopher Glenn was located by Cleveland Police on Tuesday evening while attempting to sell a hot water tank to an elderly female on E. 113th Street. In a press conference Tuesday, Commander Scott Gardner told reporters two people were attempting to strip metal off the vacated home on the 1000 block of E 125th St. During the process, so much natural gas built up inside the home that it blew up, killing a still unidentified woman and critically injuring 51-year-old Craig Martin Kelly. The latter has a history of breaking and entering, Channel 3 has learned.